NBC has a small, but capable staff that works collaboratively with our volunteers, our Board of Directors and our partners at the Bay. NOW HIRING: Habitat Restoration Intern. Deadline to apply April 5. For job description and application information, click HERE. Heather Cieslak grew up in Illinois and moved to California after graduating from Northern Illinois University with a BA in Marketing. Previously, Heather was the Finance and Operations Manager with Amigos de los Rios, a nonprofit committed to protecting and restoring open space in urban environments, specifically in East LA County. Prior to that, Heather spent a number of years as Associate Director with National Assistance League, responsible for marketing, fundraising and administration to support their 125 chapters nationwide. Also while at NAL, she pursued her MPA in Nonprofit Organizational Management from California State University Northridge. As Operations Director, Heather ensures our programs and activities are part of an overall annual plan and supporting budget, that they are well-managed, and that we are actively marketing and communicating our mission and activities to our community. Originally from Ventura County, Carissa grew up with a passion for the outdoors and spent much time hiking and camping with her family as she still does today. Coming from a very environmentally minded family, Carissa was a part of school clubs like the “Kids Save the Earth Club” and the “Ecology Club” in elementary school which had a profound effect on how she viewed the environment and the importance of protecting wildlife and conserving natural resources. She attended Cal State Long Beach to graduate with her Bachelor of Science in Marine Biology. After graduating, Carissa went on to work for the California State Parks in Malibu and Carpinteria as a Park’s Interpretive Specialist designing and leading Junior Ranger programs, nature walks, campfire programs, tide pool tours and special events. 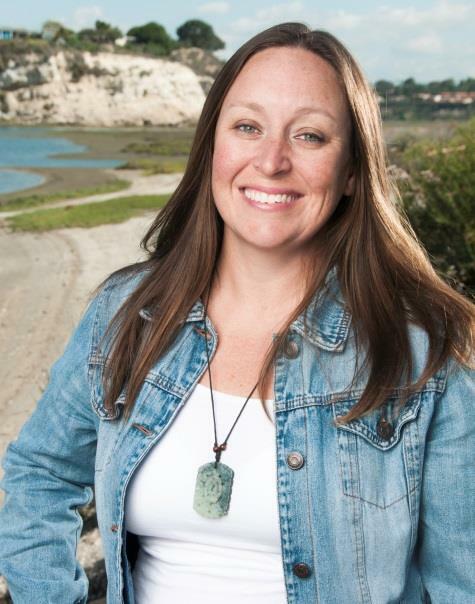 After relocating back to Long Beach in 2011, Carissa used her education and background to provide programs to Newport Landing Whale Watching and most recently for the Girl Scouts of Greater Los Angeles. Carissa, as Programs Coordinator, brings with her a diverse background in scientific and outdoor programming to coordinate our educational programs. Amanda is originally from Southern California, but at a young age she moved out-of-state with her family, living in both Colorado and Texas before coming back to Orange County. As a kid, Amanda would spend a lot of time playing outside where she developed a strong interest in nature and science that continued through grade school and into college. Her love of the outdoors and California’s biodiversity inspired her to pursue a career in conservation and ecological restoration. She went to UC Irvine for her Bachelor’s degree and eventually went to UC Riverside to receive a Ph.D. in Plant Biology, focusing on the effects of disturbance and habitat restoration on soil carbon in desert ecosystems. During her time at UC Riverside, she also enjoyed working with the local community mentoring K-12, undergraduate, and graduate students and being involved in the student section of the California Invasive Plant Council. After graduating, Amanda worked as a postdoctoral research associate at the University of Wyoming and continues to work as a part-time faculty member in Saddleback College’s Biology Department. 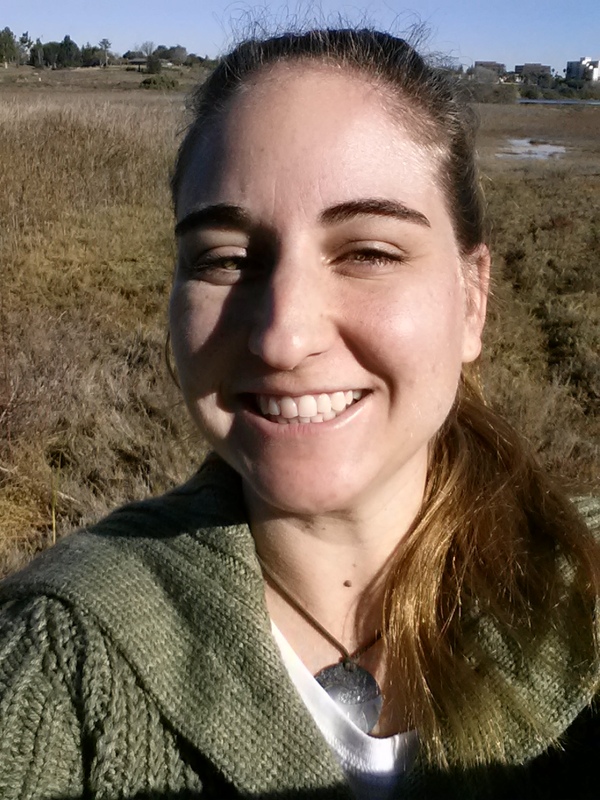 As the Conservancy’s Restoration Coordinator, Amanda is excited to continue her passion of connecting people with the land through habitat restoration and to help expand and support restoration efforts in the Upper Newport Bay. Hilary Cunningham spent many childhood afternoons sitting in her parents’ avocado tree. Her love of nature was later reinforced on family vacations to botanical gardens and on school trips to AstroCamp, Catalina Island, and Olympic National Park. Inspired by these experiences and by her high school biology teacher, she went on to study Plant Biology at UC Irvine. But she was always fascinated by many other subjects too and ended up staying at UCI for a decade to obtain a B.S. in Plant Biology, a B.F.A. in Dance Performance, a B.A. in Anthropology, a minor in Linguistics, and an M.A. in Cognitive Science. Since 2014, she has been fulfilling her passion for live theatre as part of the front of house staff at the Segerstrom Center for the Arts where she is currently an Assistant Performance Manager and a Head Usher. Her desire to get back into nature brought her to Newport Bay Conservancy. As Assistant Coordinator, she is excited to work with the volunteers and support the other staff members in NBC’s mission to preserve, protect, and educate the public about the Upper Newport Bay. The Conservancy enlisted the help of a professional Camp Coordinator and Activity Leaders to teach FiiN from February – April. 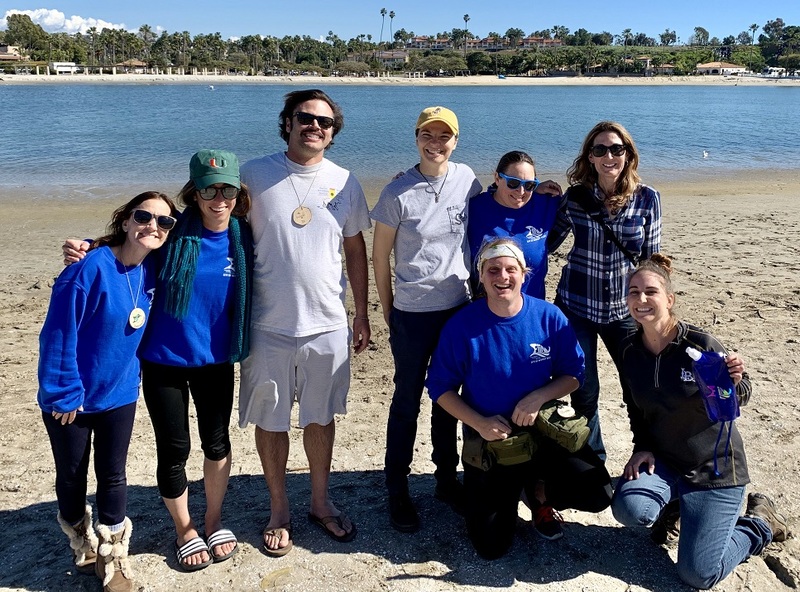 This staff leads the educational curriculum for the 3 night, 4 day nature camp for 5th graders in partnership with City of Newport Beach, Camp James, Newport Dunes and the Back Bay Science Center.